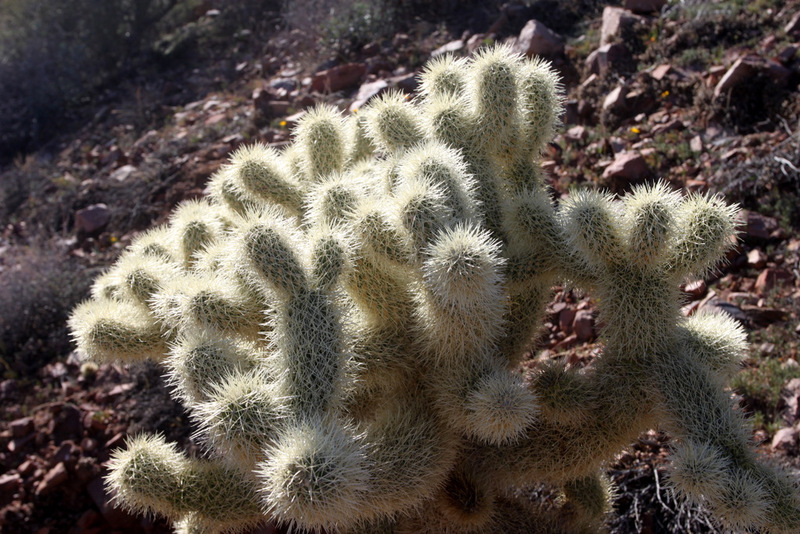 I’m going to start a post about the types of cacti in Arizona, and update it every so often with new cactus photos. There’s a lot of variety in Arizona, and I hope my little photo-guide will help you identify the types of cactus you are likely to see here in AZ. 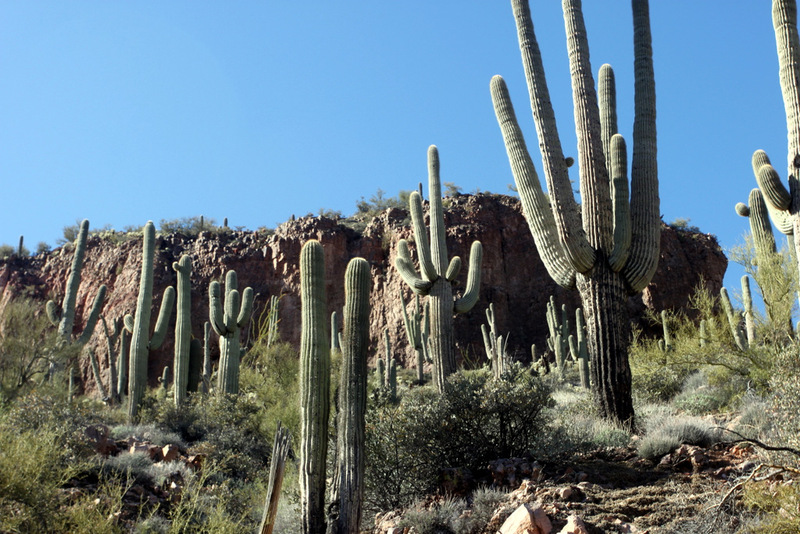 Above: Saguaro — Can grow to over 70 ft tall and may live for more than 150 years. 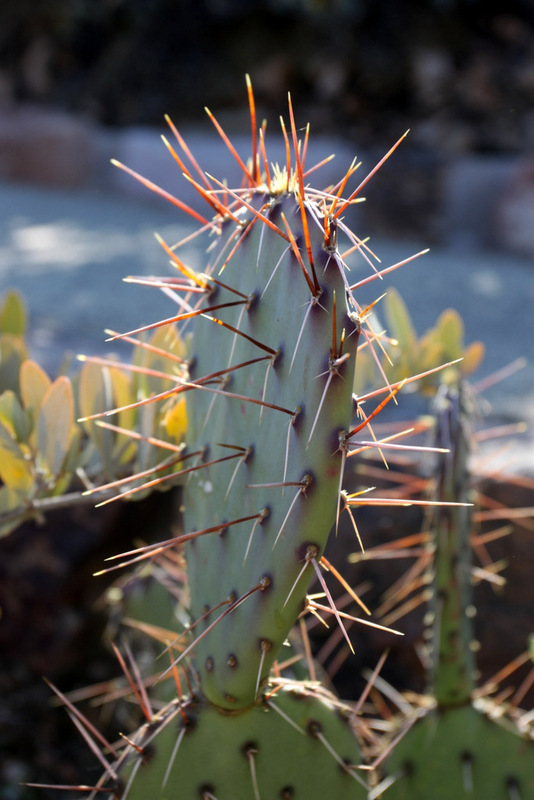 The plant is native to Arizona and the Sonoran Desert (which extends into Mexico). Flowers appear (white and yellow) in April through June, followed by fruit in late June. Above: Jumping Cholla — There are more than 20 species of the Opuntia genus (Cholla) in North America. Most Cholla cactus are 3-10 feet in height, and have spiny and dry fruit, but beautiful flowers of a variety of colors.